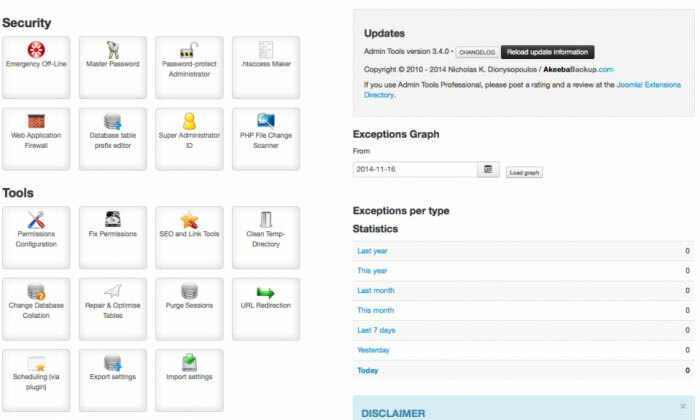 Admin Tools is a true Swiss Army knife for your site. 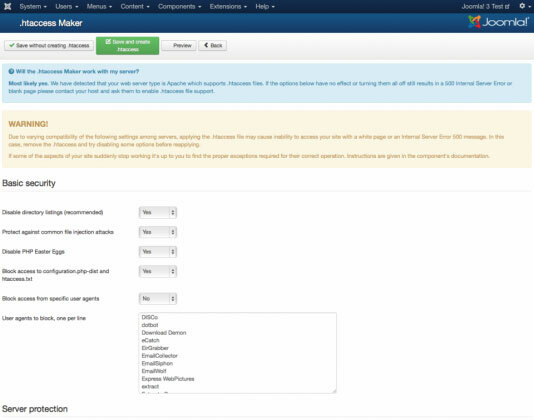 Admin Tools will detect, notify you about and install new Joomla! 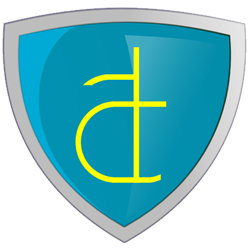 releases, fix your files' and directories' permissions, protect your administrator directory with a password, change your database prefix, set a secure Super Administrator ID, migrate links pointing to your old domain on-the-fly and perform database maintenance, all with a single click. The version 4.3.0 is over there. Could you upload it? Thanks a lot. From one week ago the new version 5.0.2 is over there. Hello. New version 5.3 is already over. Could you upload it, please?